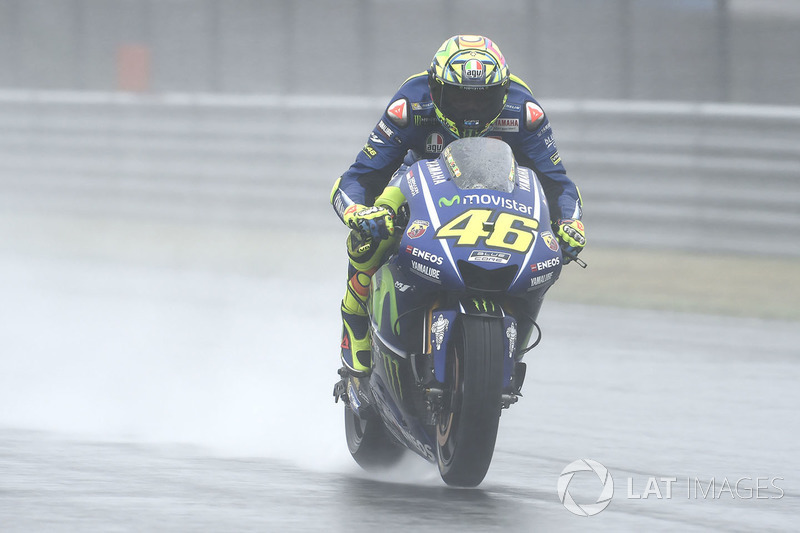 Can not compensate for the Tech 3 Yamaha YZR-M1 which uses 2016 Valentino Rossi admitted frustration with the pace of the tuning fork factory team. On FP2, Rossi and Vinales lagged far behind rookie Johann Zarco, who finished fifth with the 2016 YZR-M1 specification. "If you look at the data from the old [previous season] bike, it's very frustrating." 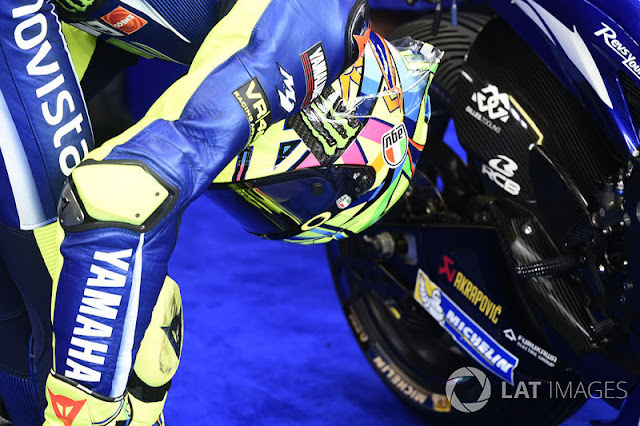 At the corner, it's impossible, we have to try to understand, especially for next season, "Rossi said. "We are quite worried because today we are doing a lot of modifications, we do not need to do more than this, this weekend so we have to understand it for next season. Rossi also underlined the impressive performance of substitute Jonas Folger, Kohta Nozane with a second Tech 3 as proof of the poor performance of the Yamaha motorcycle manufacturer. Nozane finished FP2 just below Rossi, which is 13th place, well above the other Yamaha test driver Katsuyuki Nakasuga, who wears a manufacturer spec motor. "For us, it is interesting to see two Japanese riders, Nakasuga with our bike, Nozane with the motorcycle last season," said The Doctor. "Usually Nakasuga is faster than Nozane and has a lot of experience, but today he's two seconds slower, so this is a big improvement."